This simple vanity like hanging bag is a must have for women of all ages and for all purpose. This bag is a comfortable one Read More..with a short handle and quite a room for items to carry around. 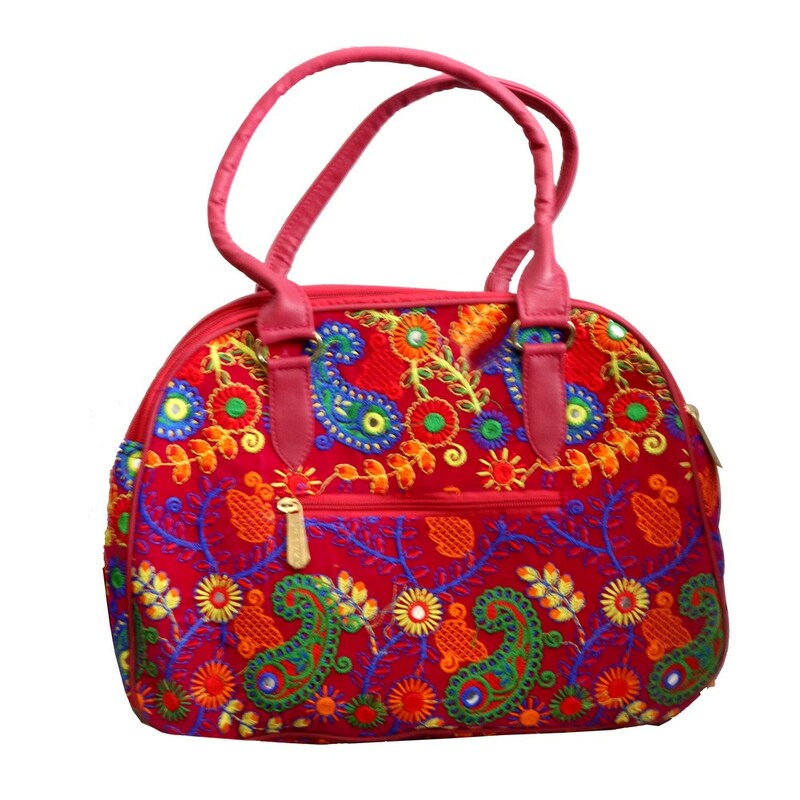 The bright colours makes this otherwise simple bag very attractive and style friendly. Show Less..